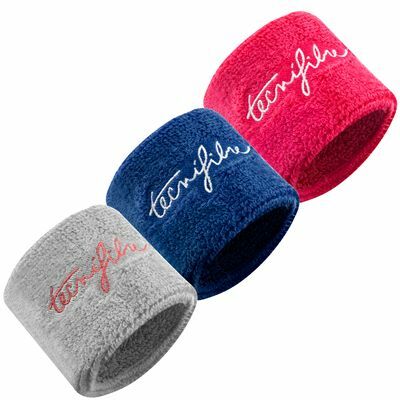 The Tecnifibre Rebound wristband offers excellent sweat absorption to keep you drier during play and practice, and is made of 90% cotton. It features Tecnifibre branding on it and is supplied as 1 wristband. for submitting product review about Tecnifibre Rebound Wristband.